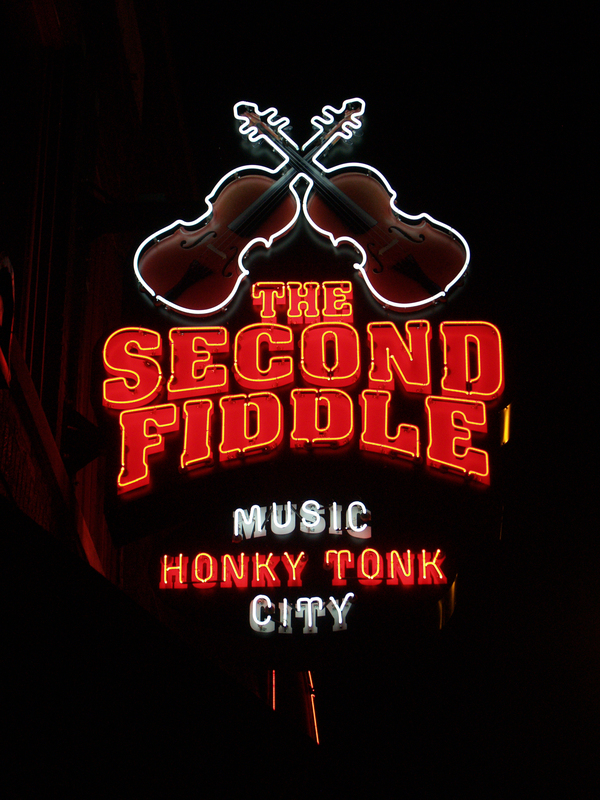 My Dh and I had a great time there last Jan. We love Nashville. Judi-I thought it was beautiful too. People were very friendly and the food was great!